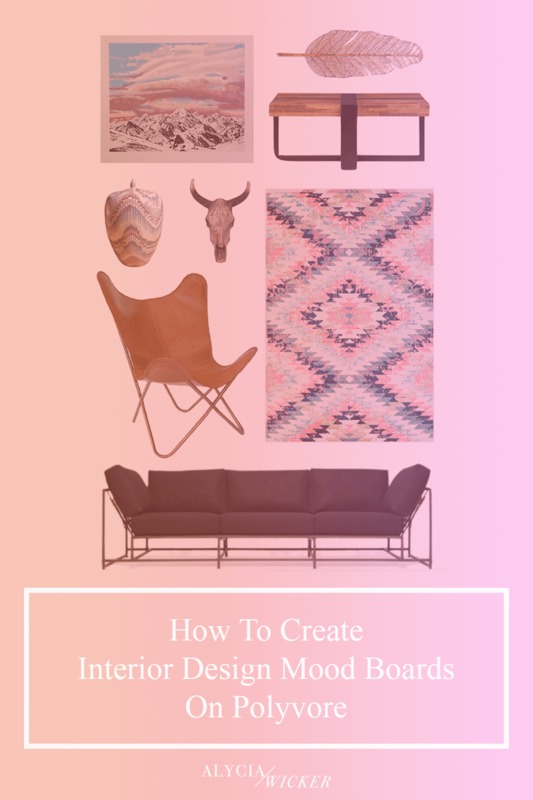 So you wanna know how to create interior design in Polyvore, more like a mood board in Polyvore? Well I got you covered, you sassy interior designer you! Create an account on Polyvore. You can also use your Facebook or Twitter credentials. Click on "Create" to start making your interior design mood board. Select the "Home" category to start searching for all things interior design and hotness. Start clicking, dragging and moving items all around. Using Polyvore is a cool way to create a mood board, but I don't know if I'd go using it for my client projects. Why? Your client probably will want a shopping list. You know, to go find all the cool stuff, which would be another step of you then documenting (either bookmarking or Evernote action) to save all the selections. Or you can learn all of my secrets in this course. 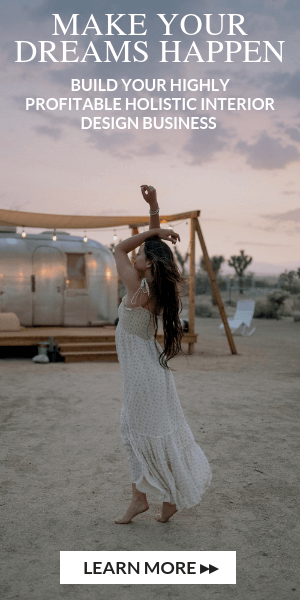 I'll take you from plan to mood board in no time flat. And hold your hand every step of the way. You in?